Orientation towards Design, Doodling tests, Observation tests, Material Handling test, 3D Model making, Portfolio Arrangement, Interview tips , Original and Mock test papers, practice exercises and many more. 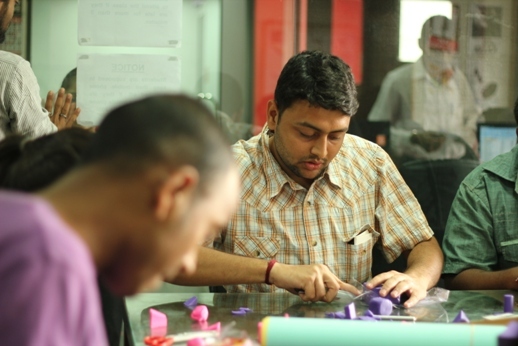 Prepared by NID and IIT (M.Design ) Alumni. Workbook -covering all aspects of studio test, 10 past year’s original papers and mock test papers. 150 studio test practice exercises. 1. Studio test DVD • 10 Days course with 100 video lessons for studio test. • You can pause-rewind-relearn any time of the day. 2. Studio test Workbook • 10 Days course workbook covering all aspects of Studio test such as doodling, material handling- clay, wire, paper, mixed materials, design concept, Audio visual exercises, live sketching, problem solving using design solutions etc. 4. E-books for B.Des Contains Ebooks for material handling techniques. (According to specialization) There are 19 specializations at NID M.Des. course. For M.Design certain questions are asked as per the specialization, So e-books as per the discipline will be provided. & Portfolio samples Complete guide for portfolio development- how to create a design portfolio. Students can share their portfolio for review. 7. E-book on Interview Guidance Complete guide to prepare for design colleges interview. • 10 Days course with 100 video lessons for studio test. Contains Ebooks for material handling techniques. how to create a design portfolio. NID DAT Mains (Studio Test) is conducted to judge your creative skills. Your orientation towards design and presence of mind is judged with the help of series of tests being conducted at the NID Campus. Doodling exercise is usually asked in all the disciplines to check candidate’s thought process. In the doodling test incomplete doodles are given in the form of curved lines, dots. The candidate is supposed to draw something meaningful out of those incomplete lines and provide a suitable caption to his/ her drawing. This module will prepare you for how to complete the doodles and provide suitable captions. At NID DAT Main (Studio Test) candidates are provided with different types of materials and are supposed to create things with that material. Basic and advance model making techniques are included in this module. This module will explain you how to create 3D models based on the brief and the material provided. Tips to work with different materials such as paper, clay, wire, cloth, wool, threads, pins, plastic, thermacol, POP, hard board, foils etc. will be provided. NID DAT Mains (Studio Test) is conducted to judge your creative skills. Many exercises asked in the studio test are based on certain themes/ concepts. So this module will help you understand and learn concepts such as what is design, design principles, futuristic, contemporary, historical designs, and ergonomics etc. At NID Studio test audio-visual tests are conducted to check the observation skills of the candidate. This module will include exercises for mental attentiveness, noticing and registering things/ objects/ environment/ culture. 10 past year’s original papers are included so that you get idea of the types of questions being asked in past years in the test. 10 mock test papers are prepared keeping in mind what all can be expected in the exam after analysis of past 10 years original papers. In addition to mock test papers, 150 studio test exercises are provided, students can solve them and for feedback and assessment the solutions can be e-mailed to us. Portfolio guidance and portfolio making tips are included. 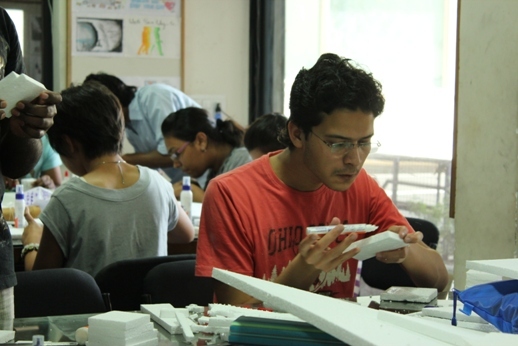 Portfolio samples of students who have got admission at NID will be provided for reference. 100 Videos and photos of best craft work, & World best eBook on craftwork for reference are provided. NID B.Design and GDPD Exam content are same so a common Home Coaching DVD Pack is prepared for both exams. The studio test for each discipline is different, so the Home Coaching DVD Pack has been created for each discipline separately. NID Studio test is conducted to judge your creative skills. Your orientation towards design and presence of mind is judged with the help of series of tests being conducted at the NID Campus. 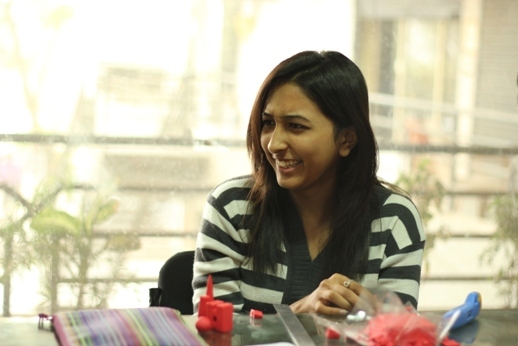 Feedback will be given to you by NID alumni at the end of each day on artworks emailed by you. We expect students to take the feedback, improve their work and resubmit the artworks. Take a photo of your Doodle, Observation Tests or 3D Models. Email these photos to us at [email protected] NID alumni will provide one-to-one feedback / guidance to students through video conference /audio conference / phone / live chat or email. Personal training by NID Alumni at any BRDS centre. The 10 days coaching program and DVD Pack has been created for Phase 2 exam preparation of all major design colleges. 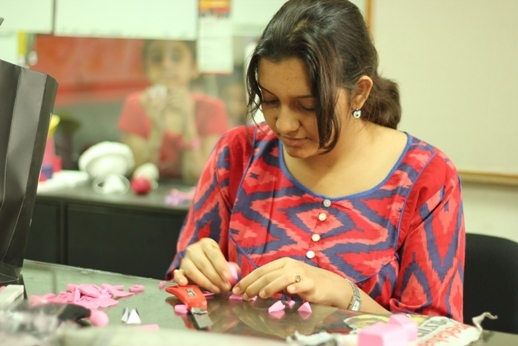 All design colleges follow the same process for design college admission i.e. studio test, interview and portfolio review. This program helps the students not only with the studio test preparation but also how to tackle interviews, arranging and presentation of portfolios. If you are applying for any other design colleges, Go ahead and order now! We recommend students to come at Ahmedabad for Studio Test Workshop, however if due to any reason, a student is not able to come to Ahmedabad, Our team of experts & faculties would be conducting similar workshops in various cities like New Delhi, Mumbai, Baroda, Bangalore, Chennai, Hyderabad & Calcutta. Since 2005, BRDS has total 943 selections at NID. 143 BRDS Students are selected for NID in 2018 – 96 Final Selections in NID B.Des & GDPD; 47 Final Selections in NID M.Des. 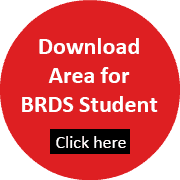 All India Rank 1, 2, 3, 4, 5, 6, 7, 8 in NID are from BRDS.